Keith Nelson and Company Ltd. This popular classic work motor boat has been recently refurbished, she is fitted with a single engine and has also had the wheelhouse extended for increased comfort and weather protection . The first thing that comes to mind is that she would be ideal for taking up through the canals of France and UK. Definitely worth considering as an inland boat. 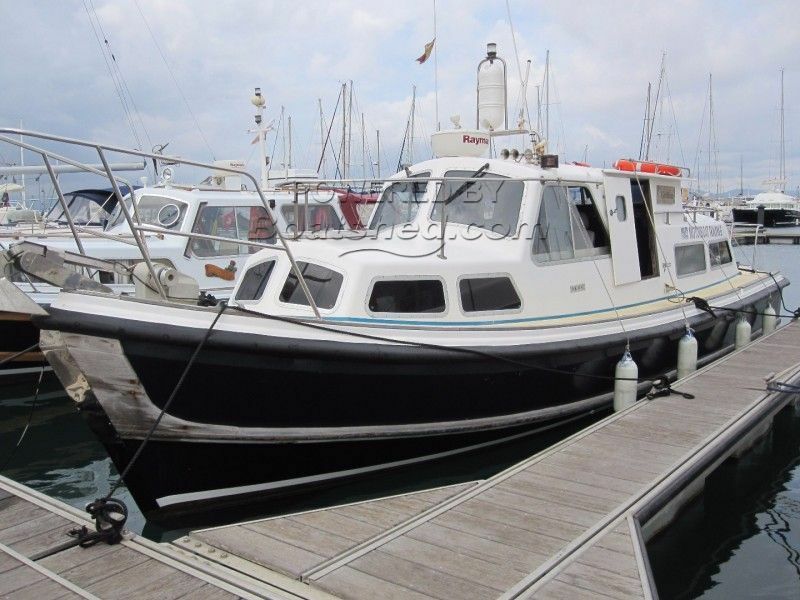 This Nelson 34 has been personally photographed and viewed by Andrew of Boatshed Gibraltar. Click here for contact details.